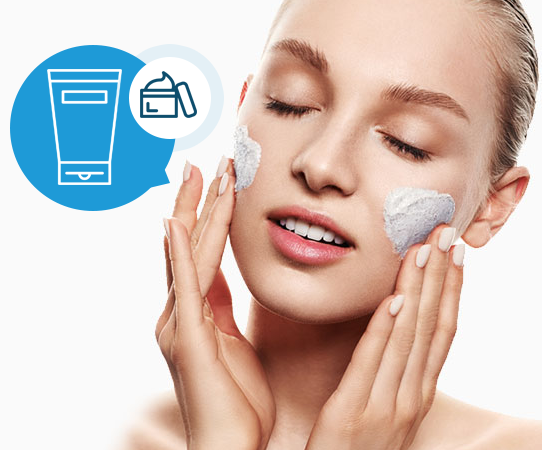 assurance in the packaging of cosmetics and personal care products. Being part of a group with over 35 years of experience Lf of America offers a reliable contract filing and OTC filling service performed in a ISO 8 Clean Room following Cosmetic GMP guideline. Lf of America and Cosmetic Solutions together to provide the highest quality turn-key service on the market, all under one roof. 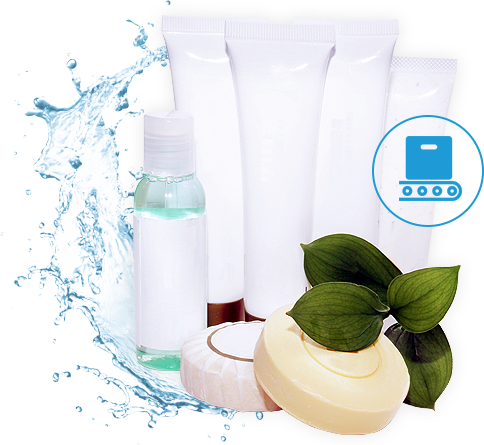 Send us a small quantity of your product and we will be happy to fill and seal some samples for you. 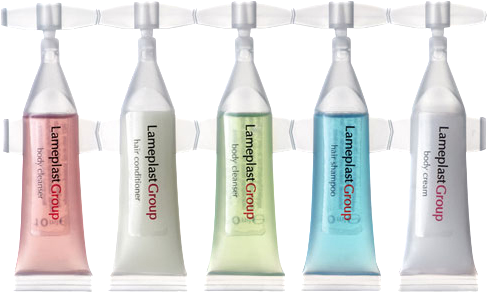 Developing and manufacturing new, proprietary plastic containers, Lameplast, along with LF of America, are your ideal partners in custom packaging design. 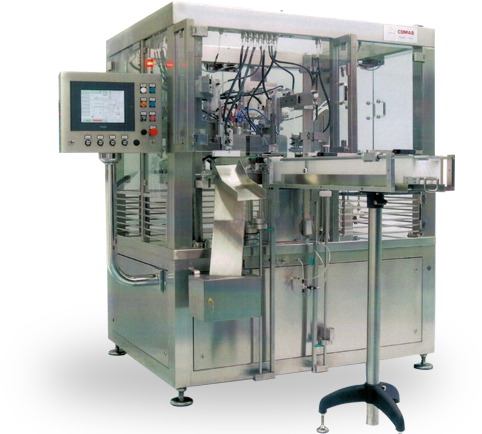 All manufacturing of the plastic packaging, single dose & unit dose packaging are completed in controlled environments according to Class 10,000 Standards and are in compliance with ISO 9001:2008 along with a complex quality control system. Two different manufacturing technologies are utilized: injection molding and blow molding technologies for unique and patented containers.